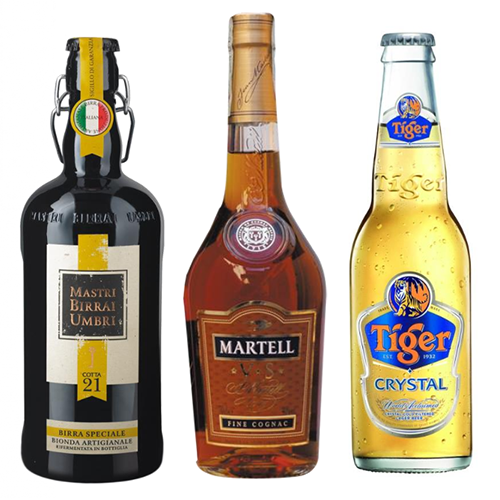 Our strong partnerships with the vast majority of bagger/wrapper manufacturers ensure we’re providing the newest, most innovative, best integrated labeling solutions in the industry. We take the time to understand your equipment, application, and operation. 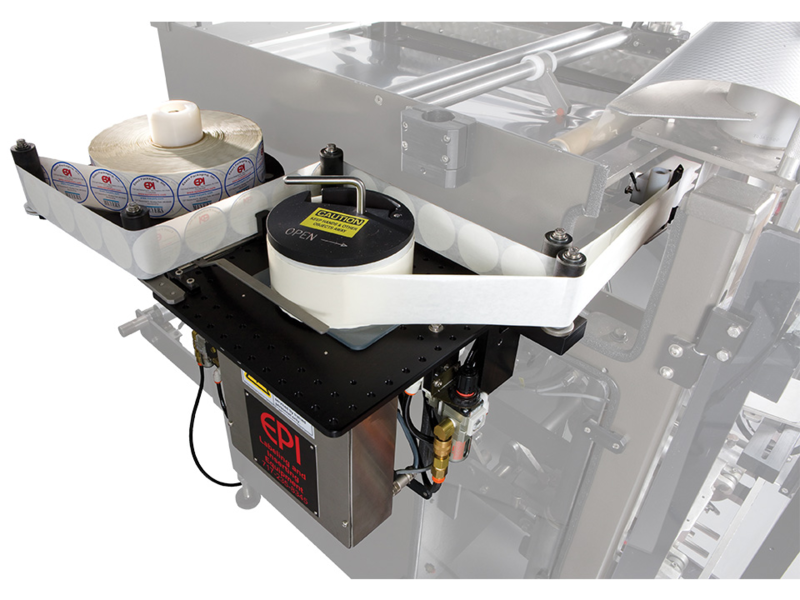 As the leading manufacturer of Flexible Packaging labelers the EPI Flex-Pac™ family easily integrates with a wide variety of packaging machines including, VFFS (vertical bag maker), Pouch, HFFS (horizontal flow wrappers) and stretch wrappers. 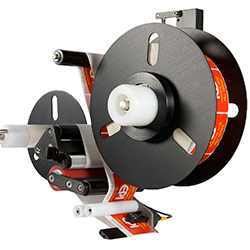 We custom design our labeling machinery to fit seamlessly into your operation to provide workflow solutions with minimal interruptions. 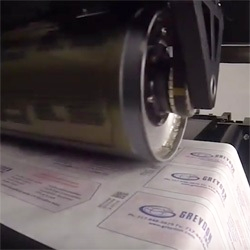 The Flex-Pac™ machine applies pressure sensitive labels to virtually any surface of the package or product which makes it ideal for reclosable, production or primary labels. 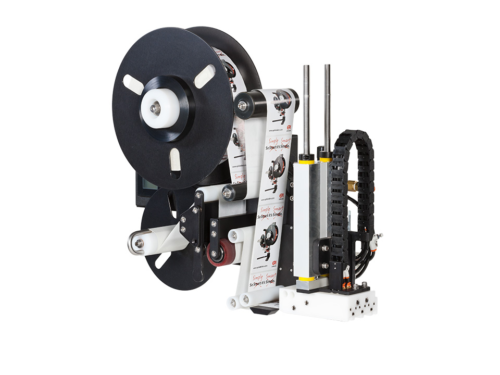 Each Flex-Pac™ is custom designed for each packaging machine in your operation and expressly for your specific application. 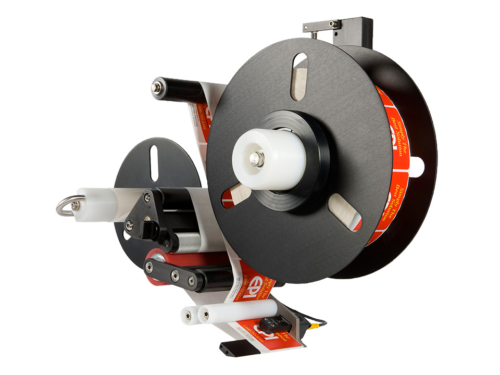 The labeler is then tightly integrated with your current or newly purchased equipment for a perfectly smooth operation and labeling of your product. 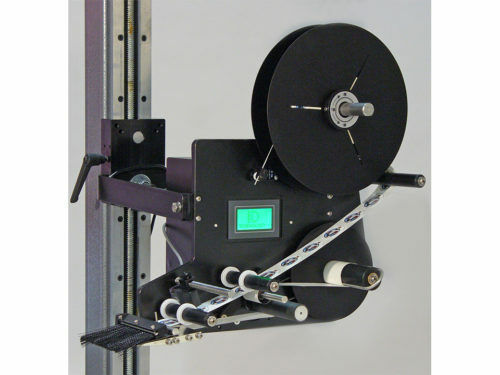 We can integrate with virtually every bag maker on the market. 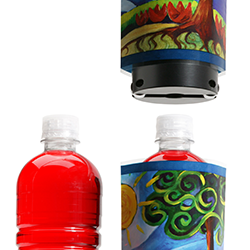 Label Size: 1"x1" to 6"x6"